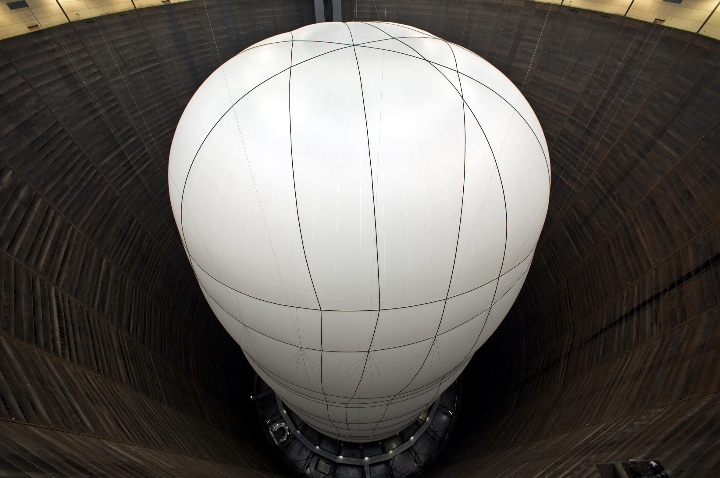 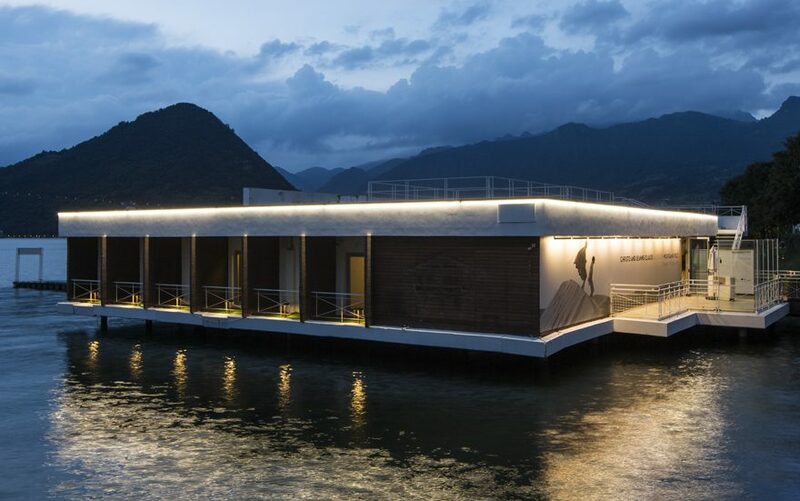 Platek and Christo: light and art in Le Palafitte Iseo. Dall'11 June to July 10 photo exhibition dedicated to the author of The Floating Piers. 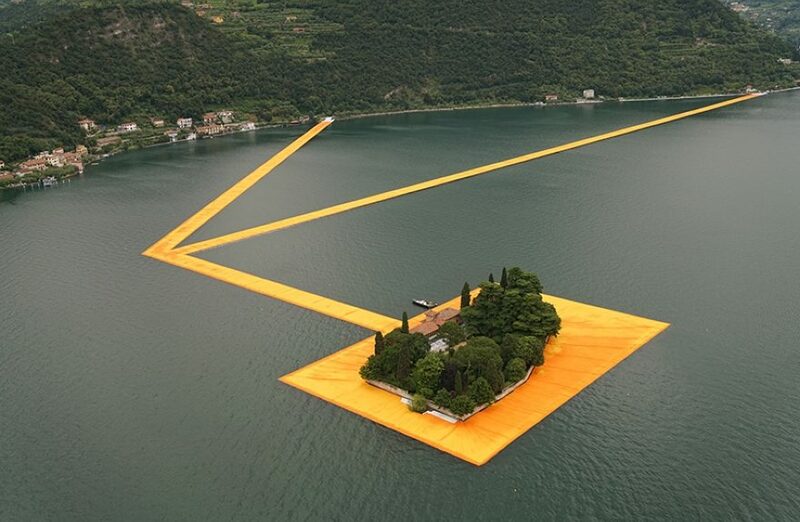 The Floating Piers is a project by the artist Christo, on Lake Iseo, about three kilometers of floating modules covered with bright yellow cloth.